This post comes to you from the comfort of my bed this rainy Saturday morning. Have you seen that weather? Miserable. But while our December so far is rather gloomy Penneys are thinking ahead to spring summer next year. 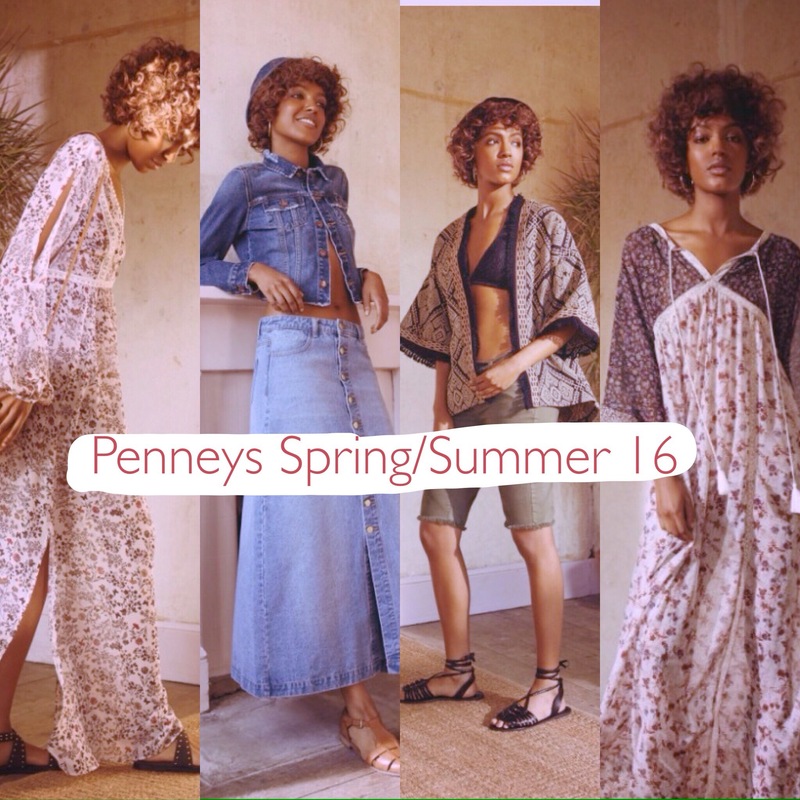 During the week Penneys had their press day sharing some of their key looks for Spring/Summer 16, and do Penneys ever disappoint? Most definitely not from what I’ve seen. There were three major themes running through the woman’s wear collection. Picture oversize shirts, light fabrics and effortless looks and you’ve got the idea. I just love this kind of style as it is just so easy to wear, throw on your boyfriend style jeans teamed with a slouchy stripe shirt and you’re set. Easy, comfortable yet stylish. The trend is all about floral prints and lace trims with slip dresses taking centre stage. Overall the look is very romantic and soft. This is a look we’ve already seen this year with an eclectic and aztec vibe running in such pieces like the trophy jacket, like an item they’ve had on sale only recently. 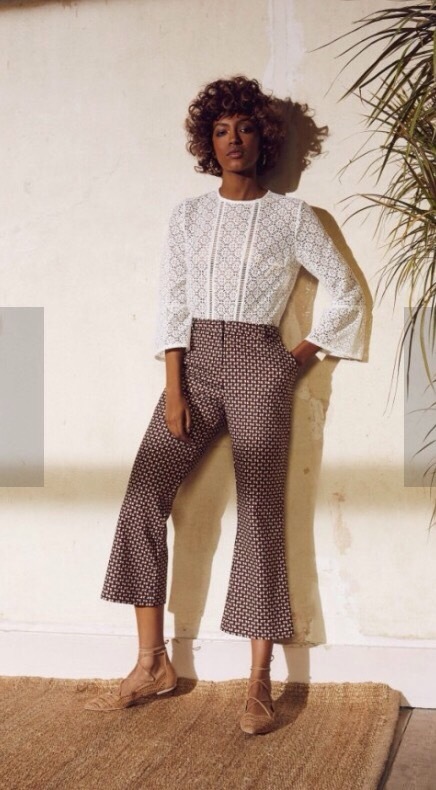 That 70s trend is not going anywhere as we will still be seeing elements throughout Summer next year. 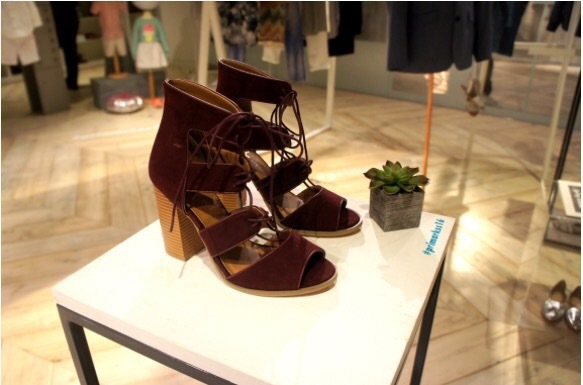 So you can keep hold of all your suede and fringe items and you won’t look soooo last season. oh my god, I want it all!